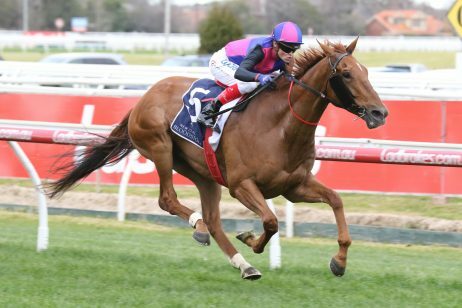 David Payne’s VRC Derby winner from the spring Ace High remains in the mix to chase a rare interstate Derby double leading the official Australian Derby 2018 first acceptances for this April. 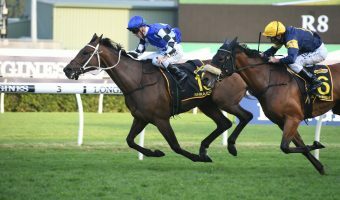 The Victoria Derby winner Ace High is the standout 2018 ATC Derby first acceptor for the Royal Randwick feature this April in Sydney. Photo: Ultimate Racing Photos. 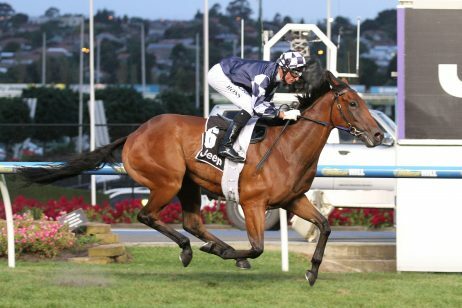 High Chaparral colt Ace High enjoyed successive elite level wins at the end of last preparation with a Randwick victory in the Group 1 Spring Champion Stakes (2000m) before the Flemington Melbourne Cup Carnival success in the Group 1 Victoria Derby (2500m). 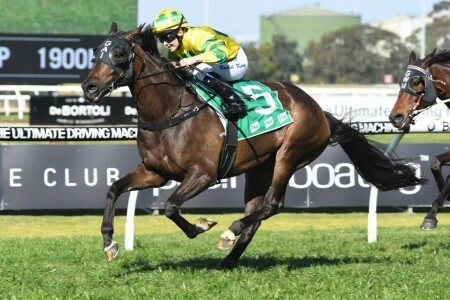 Now the proven young stayer heads towards a shot at the Group 1 $2 million Harrolds Australian Derby (2400m) at Royal Randwick Racecourse on April 7 as part of Day 1 of ‘The Championships’. 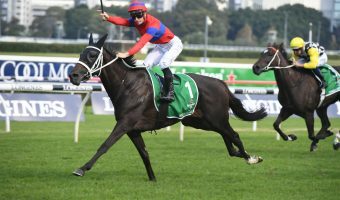 The Australian Derby first acceptances closed on Tuesday attracting 67 three-year-olds with Ace High favourite in pre-field betting on the autumn classic at Ladbrokes.com.au. 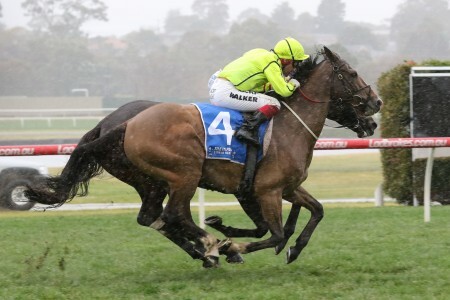 Ace High has had three runs this time in, improving each time out, including his last start fourth in the Group 1 Randwick Guineas (1600m) behind 2018 Doncaster Mile-bound Kementari. 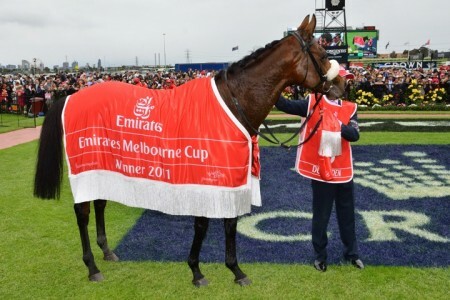 Should Ace High go on to win the ATC Derby next month, he will be the first Victoria Derby – Australian Derby double winner since Mahogany (1993 & 1994). 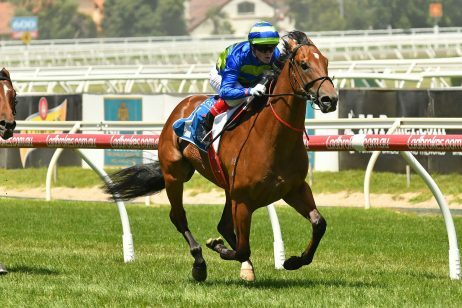 The other best out of last year’s VRC Derby still in the mix for the ATC Derby in 2018 following first acceptances is the third placed Astoria. 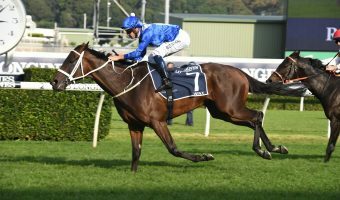 Prepared by James Cummings for the powerhouse Godolphin stable, the Medaglia D’Oro colt has not finished out of the money in his four latest runs going back to last October. 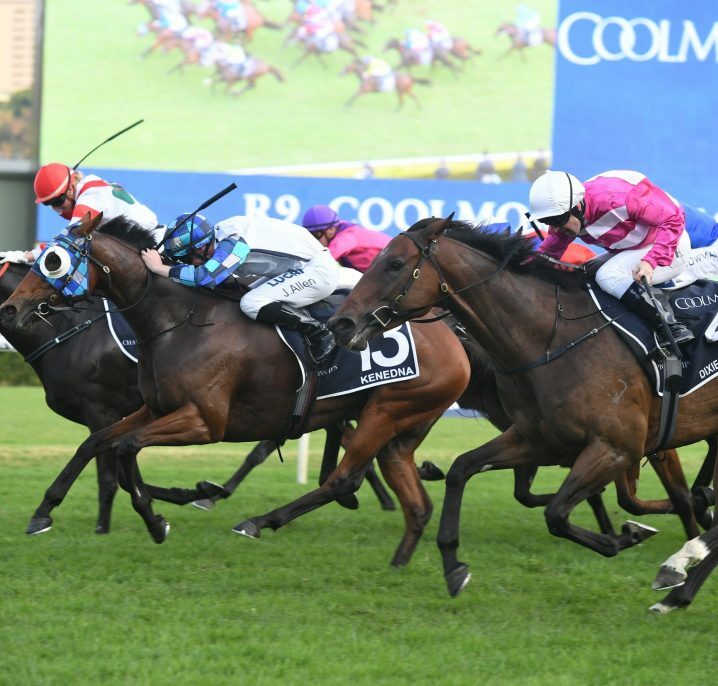 This autumn Astoria has had two Caulfield runs when third in the Group 2 Autumn Stakes (1400m) and second in the Group 2 Autumn Classic (1800m) and improvement is expected again as he gets out over further distance heading towards the Derby. 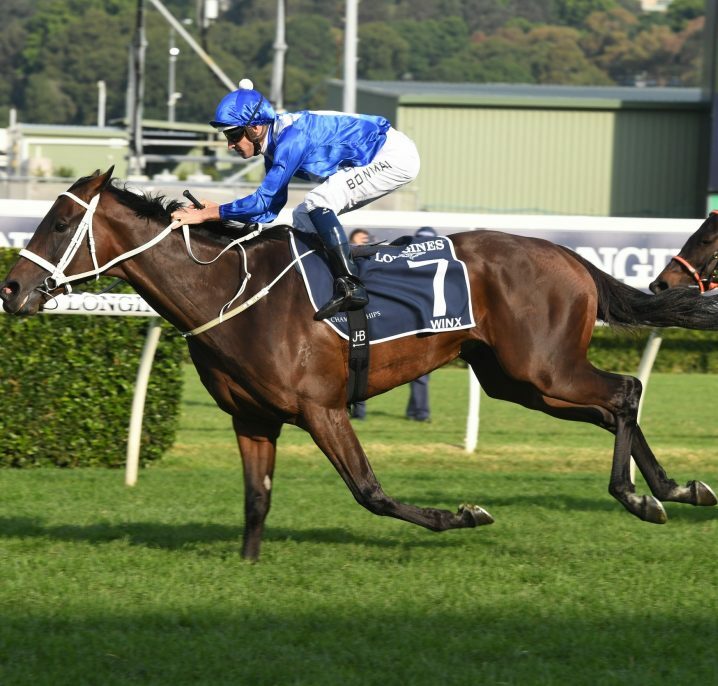 Sydney’s top trainer Chris Waller has enjoyed plenty of success over ‘The Championships’ races but chases his first Australian Derby win in 2018 with seven first acceptors. 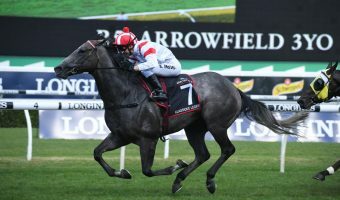 Heading the Waller contingent is So You Think colt D’Argento, the grey third in the Group 2 Hobartville Stakes (1400m) first-up in February before his forgivable seventh in the Randwick Guineas. 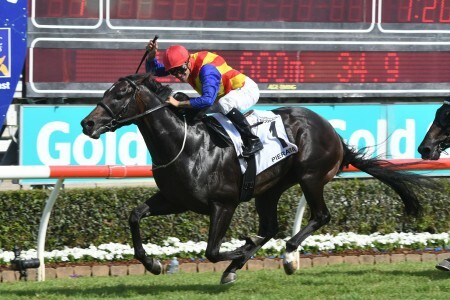 Also in the mix for Waller are the likes of Spring Champion Stakes runner-up Tangled and Savabeel colt Kaonic. 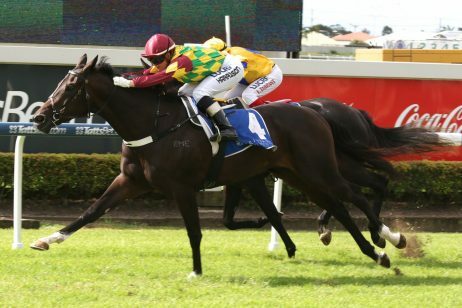 New Zealand-trained three-year-olds have a dominant recent record in the ATC Derby results including a trio of wins for trainer Murray Baker in the past five years. 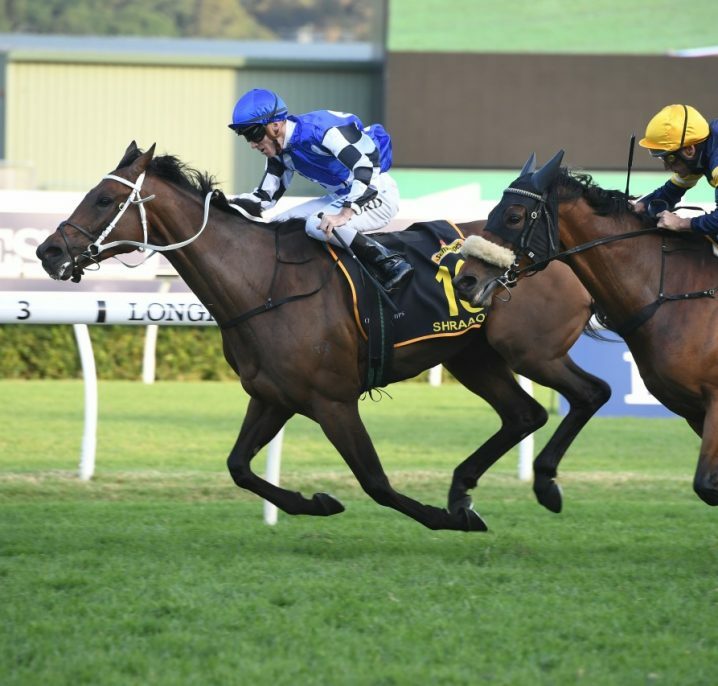 Baker prepared It’s A Dundeel (2013) and Mongolian Khan (2015) for their victories before partnering with Andrew Forsman to salute again last year with Jon Snow (2017). 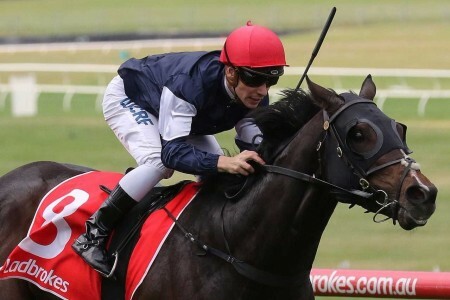 There are five Australian Derby first acceptances for Baker & Forsman this year led by their NZ Derby winner over the distance from March 3 Vin De Dance. 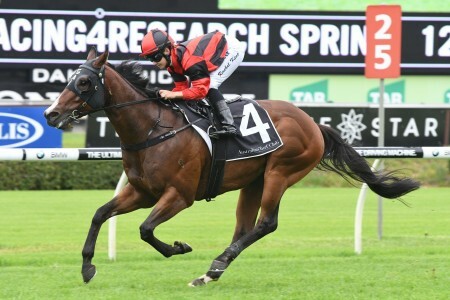 The other standout Kiwi raider heading towards the race is the Stephen Autridge & Jamie Richards-trained Age Of Fire, a Group 1 winner back home whose Australian debut produced an unplaced Randwick Guineas run last weekend. 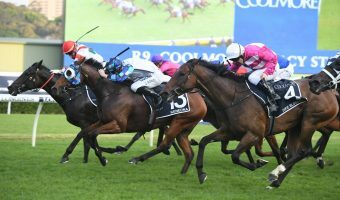 Since Research in 1989 the only filly to win the Australian Derby was Shamrocker (2011) and this year there are four fillies still in the mix. 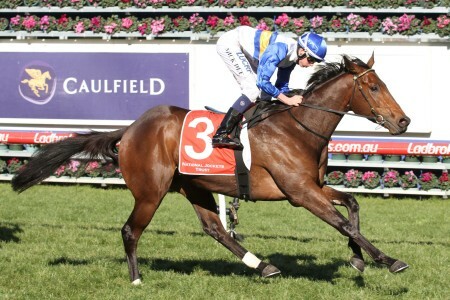 Kris Lees’ untapped Chilly Cha Cha, the John Sargent-trained Wakeful Stakes winner Luvaluva, VRC Oaks runner-up Bring Me Roses and the third placegetter from that spring classic Hiyaam for Mick Price are the fillies among the Australian Derby first acceptances. 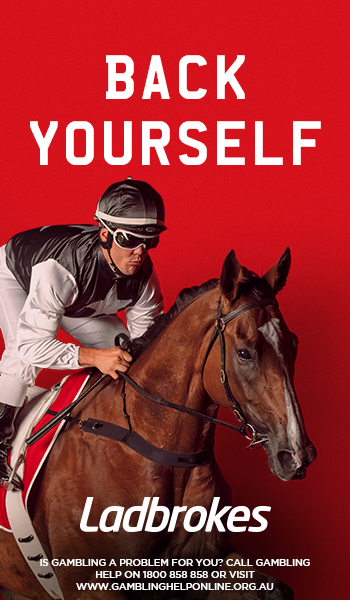 Check out the full Australian Derby 2018 first declarations below before the final field is announced on April 3, updated odds available at Ladbrokes.com.au.